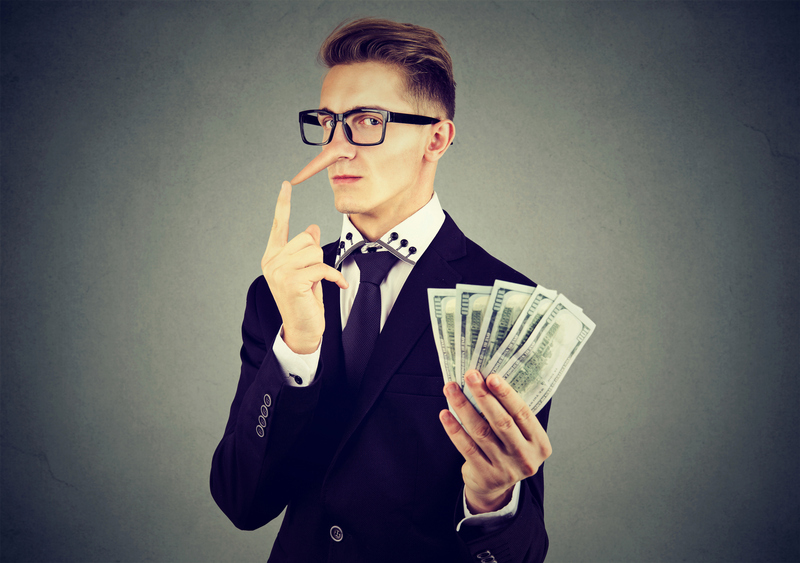 There have been many notorious hucksters, charlatans, and tricksters throughout the ages who never failed to come up with innovative ways to pull the wool over the eyes of their poor, unsuspecting victims. 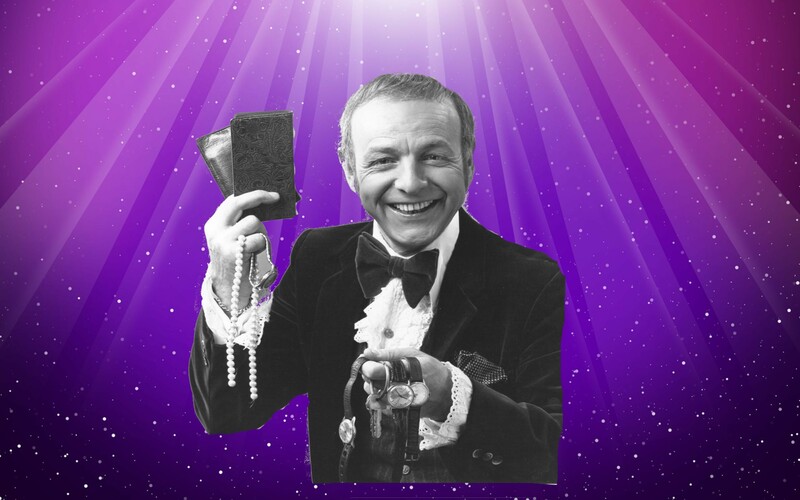 Here are 42 tricky facts about some of the most memorable con artists of all time, and the crazy schemes that made them famous. We use the term all the time, but might not ever have thought about what it means. ‘Con’ is actually short for confidence, because it refers to a type of trick where the perpetrator builds a false sense of confidence or trust with their victim, all for the purpose of eventually using it to take advantage of them. 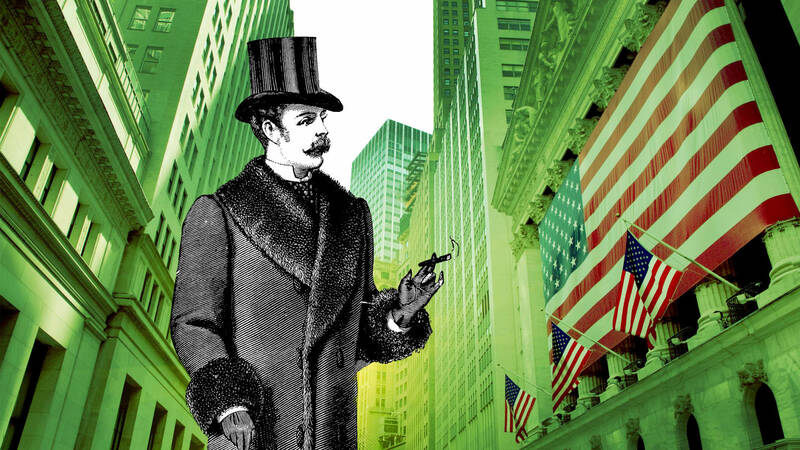 The original fellow to earn the title of ‘Confidence Man’ was William Thompson, a 19th century New Yorker who would approach people on the street, pretend to know them, and chat them up until he could ask to borrow their watch to demonstrate their trust in him. Needless to say, these people never saw their watches again—at least not until Thompson was arrested in 1849. The popularity of his trial helped bring the newly coined term of ‘confidence man’ into common parlance. 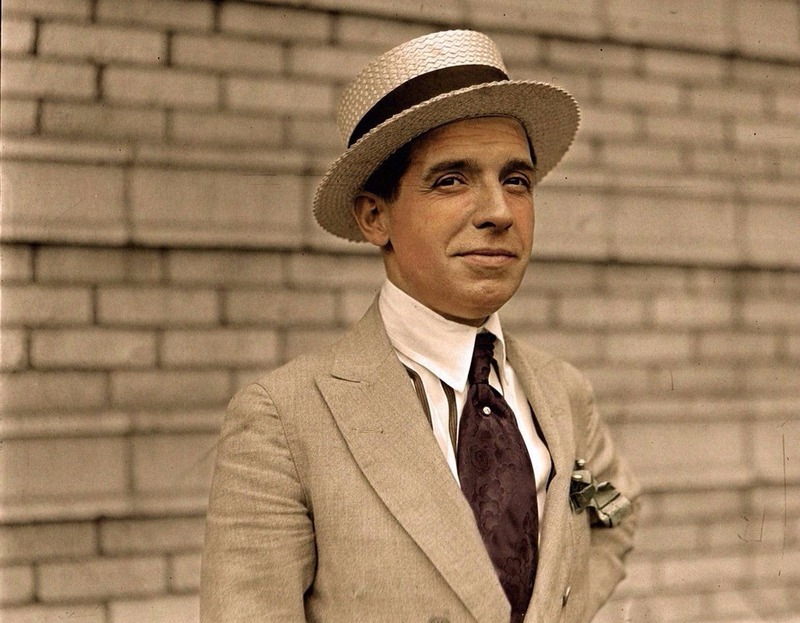 The famous “Ponzi scheme” is named after Charles Ponzi, an infamous Italian con artist who pulled the scheme on unsuspecting investors in the U.S. and Canada in the early 20th century. While not the first to pull off the scheme, he was definitely the one that made it a world-famous phenomenon that people now know to watch out for. 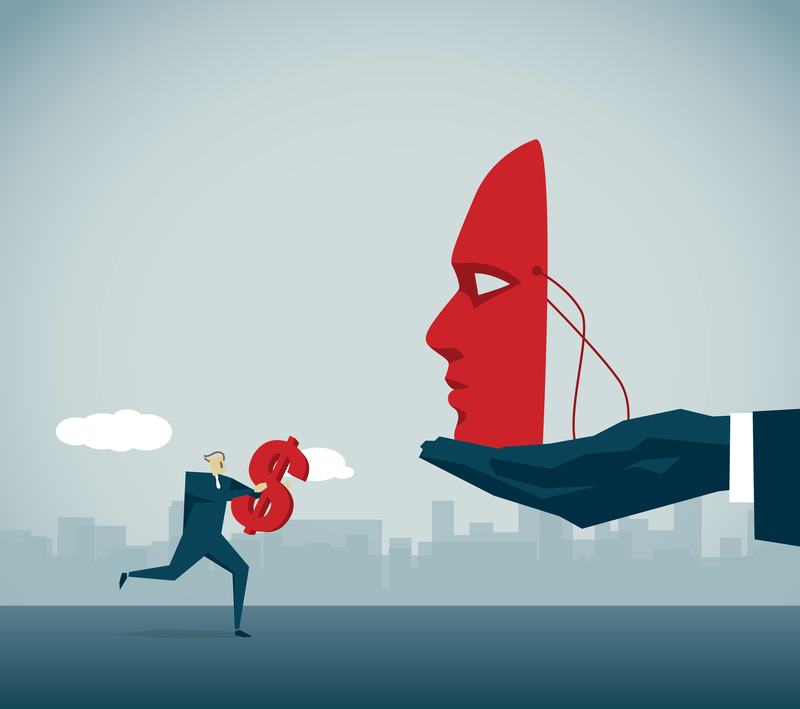 Ponzi schemes often require some kind of front or fake product that buyers believe they are investing in, or just an immense sense of trust in the person handling the money. In Ponzi’s own case, the front enterprise being offered was international postal reply coupons (IRC), which were different prices in each country but could be used universally. IRCs could be bought in bulk in a country where they cost very little, like Italy, and be exchanged in a country where they cost significantly more, like the US, for a large profit. 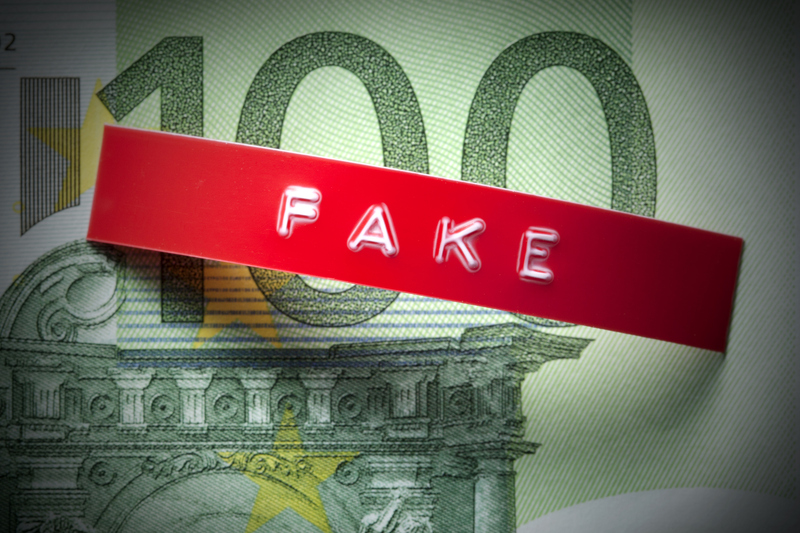 Although Ponzi’s name remains synonymous with this kind of fraudulent investment scam even a century later, similar scams had taken place multiple times prior to his famous attempt. Ponzi likely got the idea from a man named William F. Miller, who had pulled off a similar scheme in Brooklyn just before the turn of the century. Scamming people still happens today- although it was easier in the past, when potential victims were less informed. 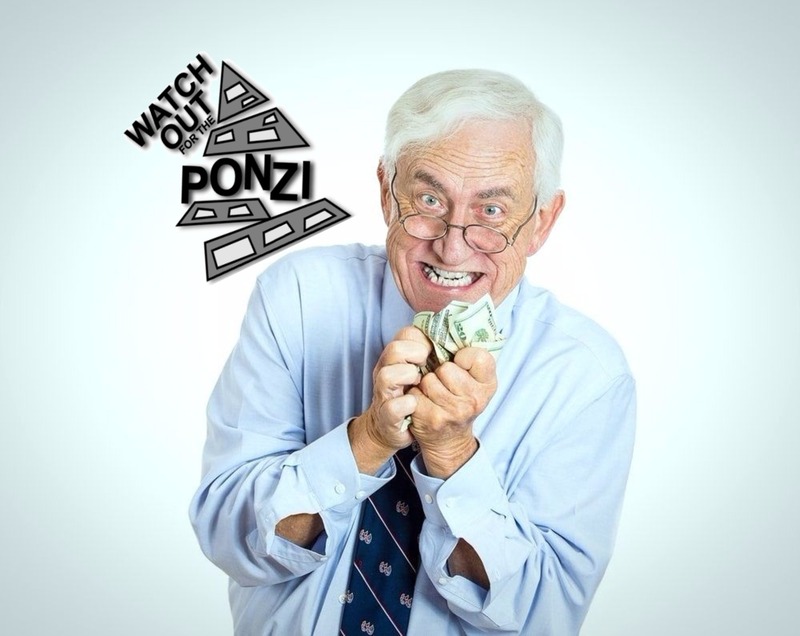 It seems that there were plenty of warning signs available that should have allowed for people to catch on to Ponzi’s scheme before getting stung by it. For example, his financial adviser claimed that Ponzi was a “financial idiot” who even had trouble with simple addition. While one could still have thought it possible for someone who struggled with basic math to pull off a complex financial investment on his own, sometimes it pays off to put two and two together when you have the chance! 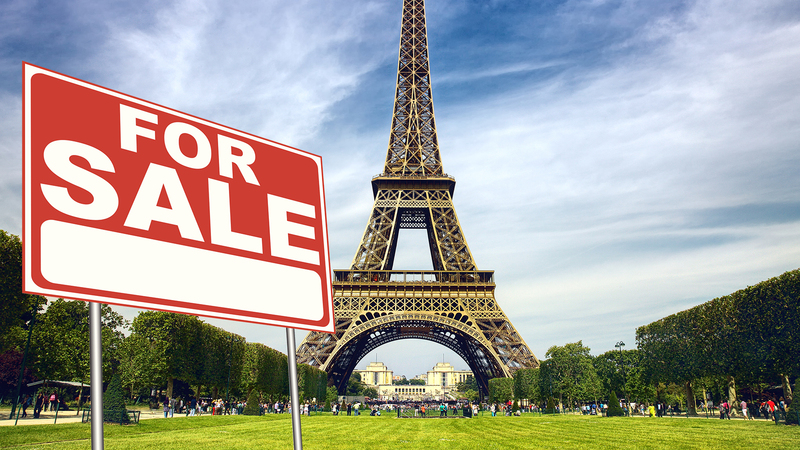 Another infamous con man from the early 20th century was Victor Lustig, who is best remembered for successfully posing as a Paris government official and ‘selling’ someone the Eiffel Tower. He was cleverly able to pull this trick off by telling his buyers that the deal must be kept secret throughout the process to avoid public outcry over losing the beloved monument. Another con that Lustig became famous for is selling a machine that he claimed to have invented that could allegedly print completely legal $100 bills. Lustig would fill the machine with a few real ones to demonstrate how it worked to prospective customers, without mentioning that the supply is anything but unlimited. By the time the unsuspecting buyer would realize that they had been duped, Lustig would have long since skipped out of town. Because prospective buyers of Lustig’s machine felt that they’d be set for life once they could print their own unlimited supply of money, they wound up going to extreme lengths to get it and no price was too high—some even sold in the range of $30,000! The lesson here: if it sounds too good to be true, it probably is. And if you think it might be true anyway, don’t blow your entire life’s savings on it either way. It just won’t end well for anyone—except maybe for Victor Lustig. 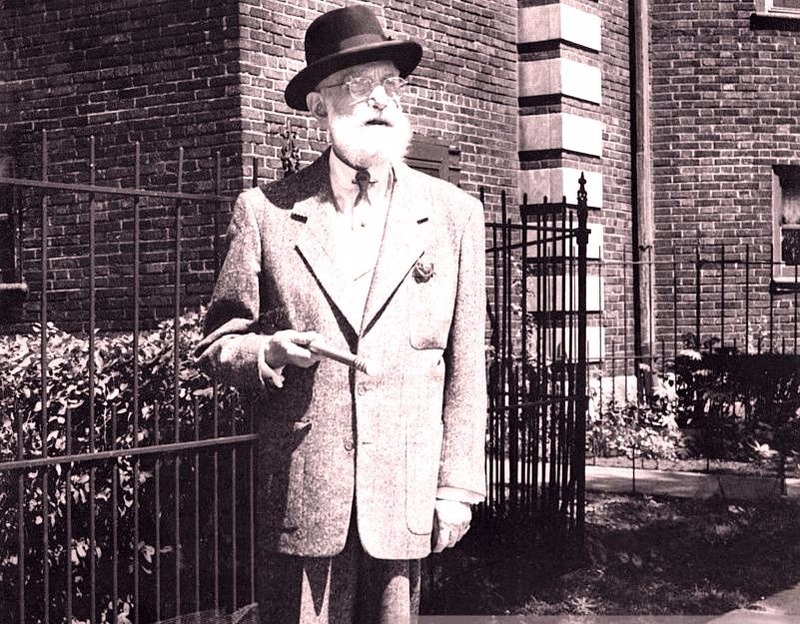 If you ever walked around New York City during the 1920s and got offered the chance to buy a famous local monument, you probably ran into George Parker. 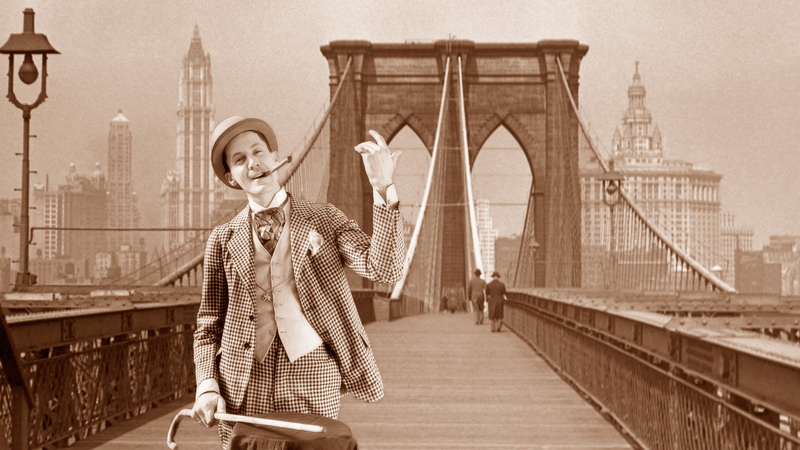 Parker was the legendary con man who inspired the phrase “if you believe that, I’ve got a bridge to sell you,” due to his routine where he would attempt to ‘sell’ the Brooklyn Bridge to poor gullible tourists as often as twice a week. If you were ‘going to a party in the county jail’ shortly after that Brooklyn Bridge incident, and if that jail happened to be Sing Sing, you may likely have seen George Parker once again, as he was there serving a life sentence that began in 1928. 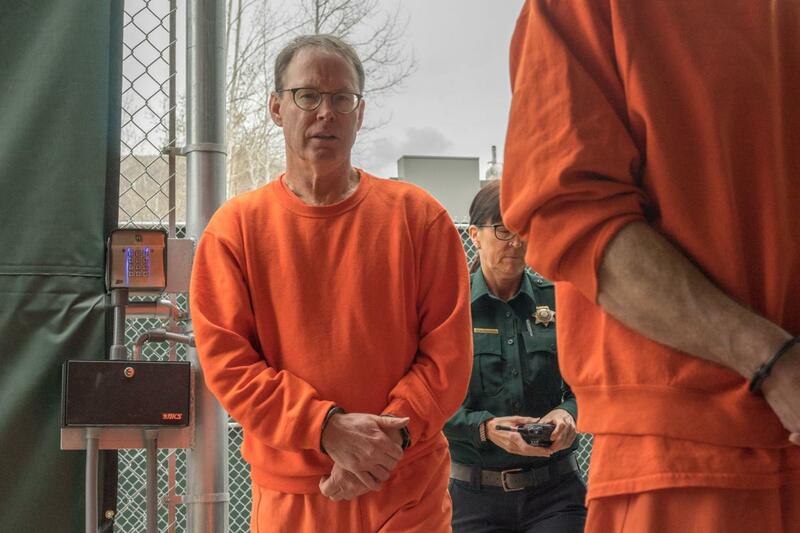 It’s said that while he was in jail, Parker was one of the most popular inmates among both guards and fellow inmates due to his ability to fascinate everyone with riveting stories about his hoaxing escapades. 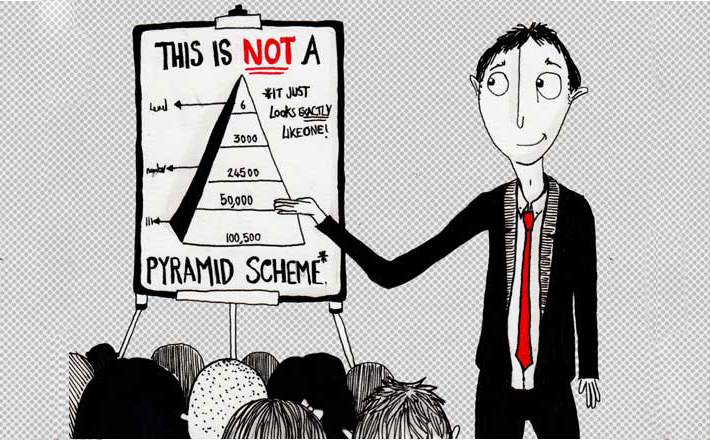 For all the talk about the infamy of Ponzi schemes, you might want to know how they work exactly. 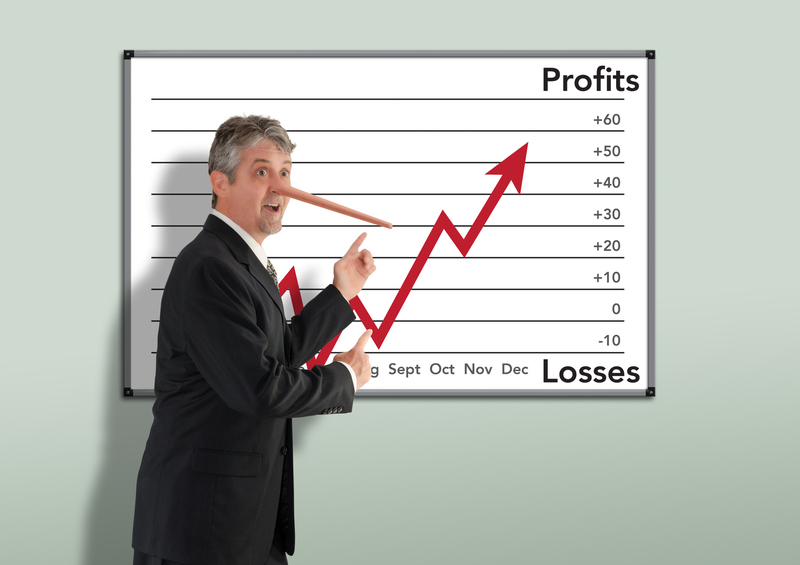 Essentially, a fraudster convinces investors to give him money for what he guarantees will yield a certain return on a regular basis. The fraudster then takes the money for the investment, doesn’t actually invest it in anything, and uses portions of that money to pay the investor back as their ‘profit’ while pocketing the rest. At the same time, the fraudster finds more investors to fall for the same thing, and then uses their money to pay the previous investors back. This goes on and on without detection—until someone decides to ask for their original money back, and can’t be talked out of it by the slick charm of the fraudster. That’s when the jig is up and the whole scheme falls apart. 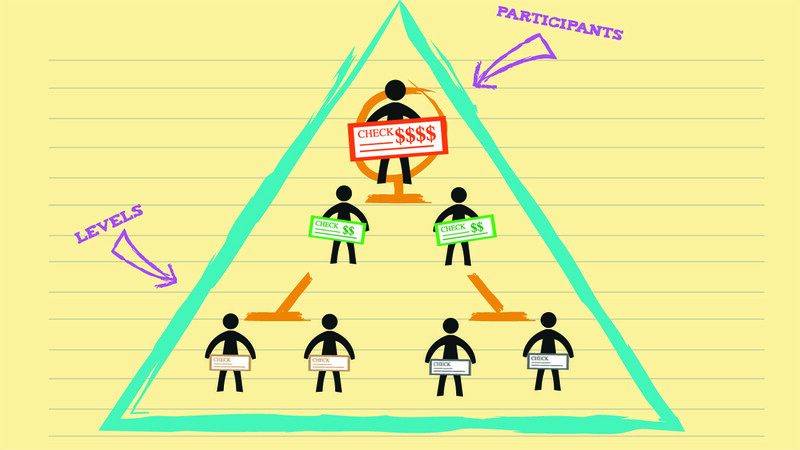 Often confused or conflated with the Ponzi scheme is its cousin, the pyramid scheme. While there are certainly some similarities between the two styles of theft, they are not exactly the same thing. 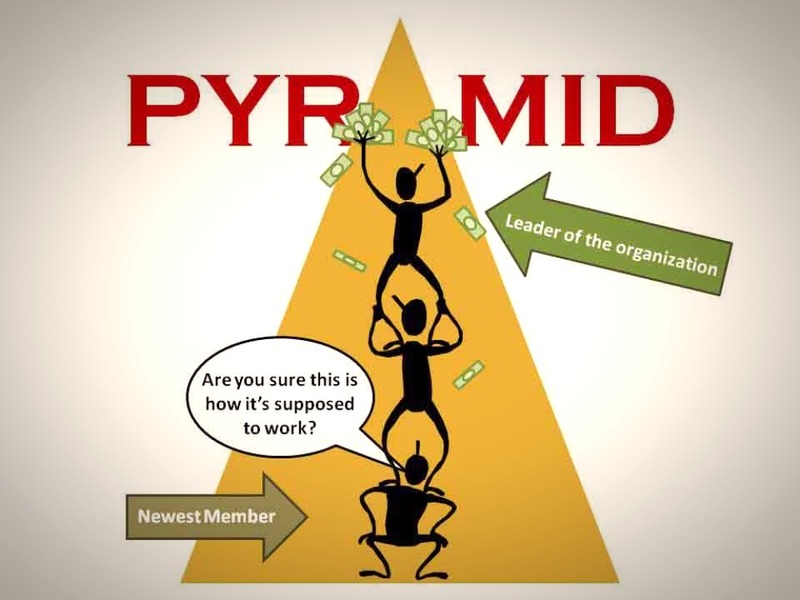 Unlike the Ponzi scheme, the pyramid scheme promises a profit that is tied to recruiting others to the venture, while it really just funnels money up the chain until there is nothing left on the bottom to support it and the whole thing collapses. 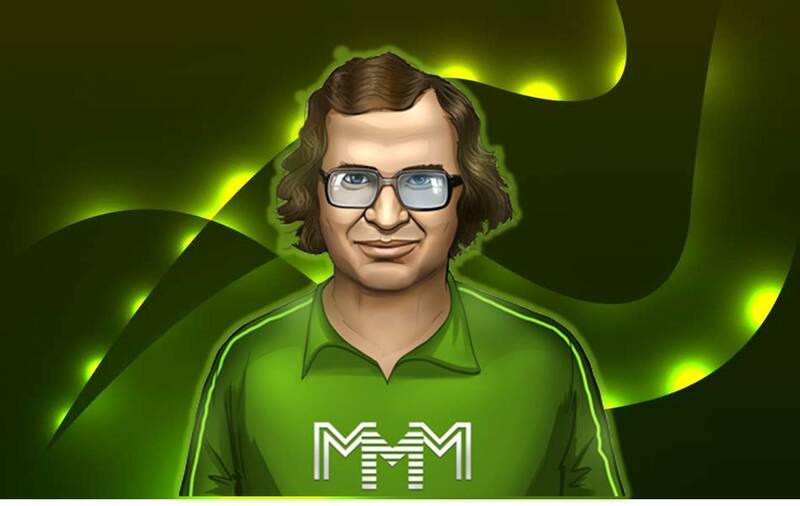 The late Sergei Mavrodi was famous for his MMM company, which was one of the largest Ponzi schemes in the world. He was thwarted by the government of Russia, Al Capone style—they took down his operation by throwing him in jail for unrelated tax evasion. Mavrodi paid them back in turn by getting himself out of jail on a technicality—and eventually got himself elected to parliament in 1995. When he won the election, he became immune to prosecution. He was eventually caught and as a result of how huge his company’s scheme was, the stock market in Russia became subject to tighter regulations. Victor Lustig gave himself the title of ‘Count’ when he came to America in 1922 to support his story that he had been a member of the Austrian nobility who had lost everything in World War I and had emigrated to build a new life. It was with this story that he gained sympathy and encouraged people to do business with him who otherwise would not have been interested. You didn’t think you’d get a list of facts about con artists without a single mention of this century’s most famous one, did you? Back in 2008, popular and well-respected financial adviser and former NASDAQ chairman Bernie Madoff shocked the world by turning himself into authorities and admitting to having run a scheme the likes of which no one had ever seen before—one to the tune of over 60 billion dollars, spanning multiple decades. 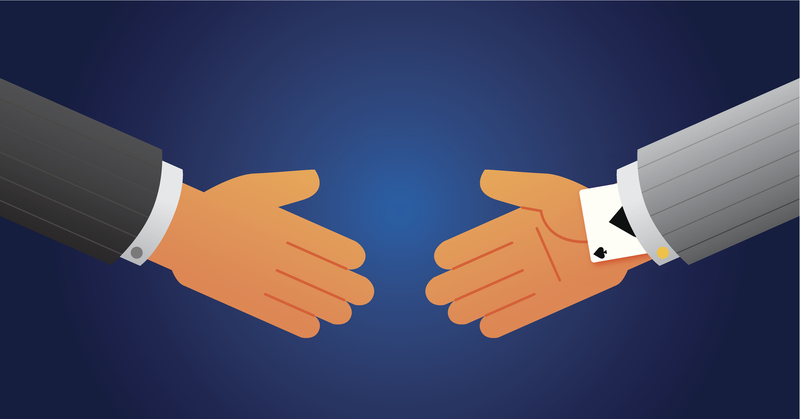 The con artist phenomenon was so widespread in the late 19th and early 20th centuries that it’s been referenced in pop culture from that era on many occasions. One classic example of this is the Duke and the King in Mark Twain’s The Adventures of Huckleberry Finn, who try to pull a con on the novel’s heroes, Huck and Jim, before ultimately getting tarred and feathered. 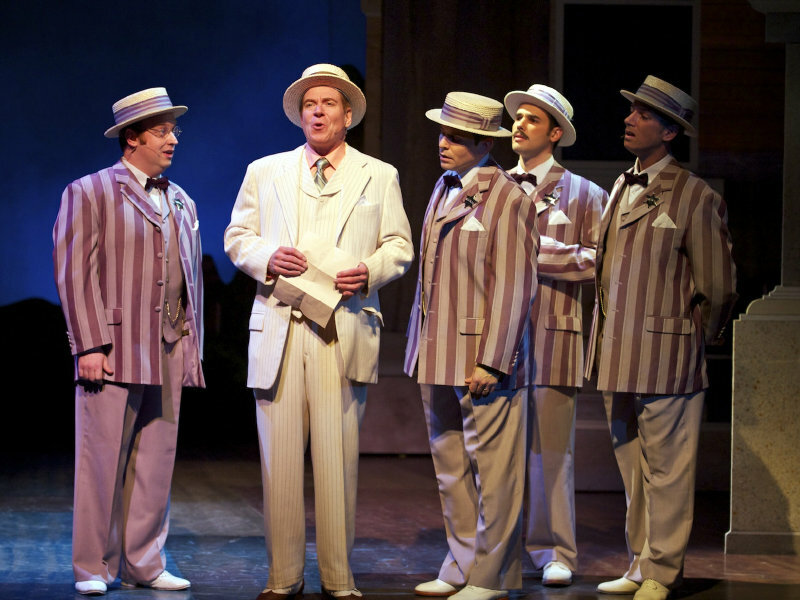 Another classic pop culture reference to old-timey con-men is the character of Professor Harold Hill in Meredith Willson’s Broadway hit The Music Man. Hill is portrayed as a fast-talking swindler posing as an instrument salesman, who promises the town of River City, Iowa that he can solve their all their problems by forming and leading a children’s band. The plan ends up backfiring when he falls in love with one of his would-be victims. 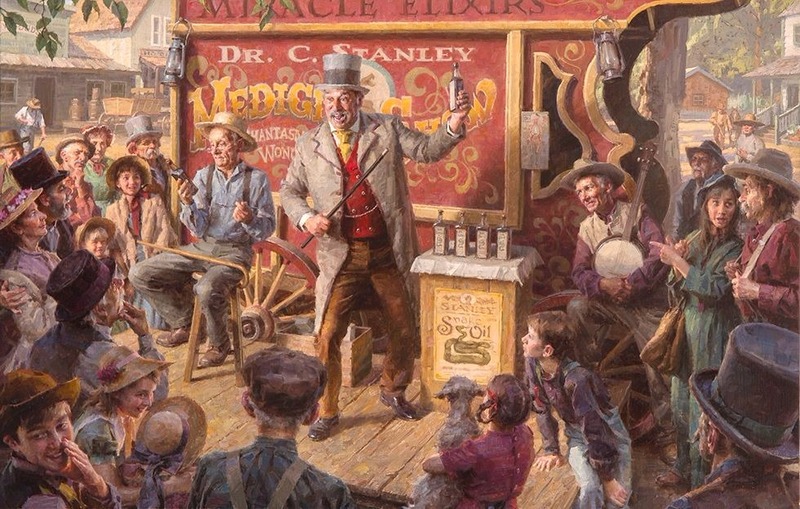 Clark Stanley took the nation by storm in the late 19th century, promoting and selling his revolutionary cure-all ‘snake oil’ at medicine shows in every town he could get to. There was only one catch with his cure-all concoction—it didn’t actually do anything. The self-proclaimed Rattlesnake King’s operation was eventually shut down by the government and a whopping fine of $20 was slapped on him as a punishment. 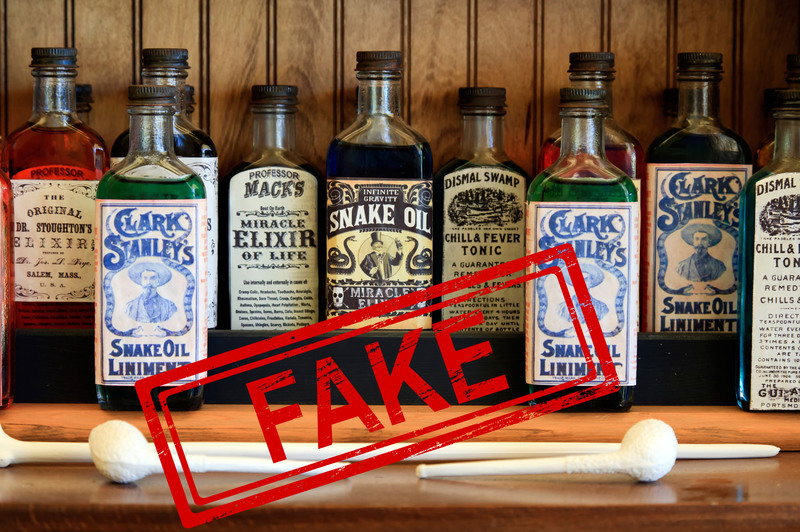 He may not have duped the FDA, but he did immortalize his legacy by inspiring the popular term ‘snake oil salesman,’ which refers to a charlatan selling any product that does not actually do what it claims. Maybe people shouldn’t have been so surprised when Stanley got busted for peddling fake medicine since there were definitely some clues to the questionable status of his honesty. For example, he claimed to have been born in Abilene, Texas in 1854, when the town wasn’t even founded until 1881. I guess hindsight is 20/20. Just because the term ‘con man’ wasn’t around until the mid-19th century doesn’t mean there weren’t people pulling scams since time immemorial. One precursor to the modern con man was Tom Bell, the notorious shyster of colonial America. Bell would dress up as a wealthy man, make friends with actual wealthy people, and then borrow money and valuables from them upon gaining their trust—never to be seen again. After many years of success at this game, Bell came out publicly claiming he had changed his ways for the better. He promised to tell the story of his capers in an upcoming book he was working on, and began selling advance copies to the public. Bell collected the money from those who were interested, but no book ever came out. Duped again! 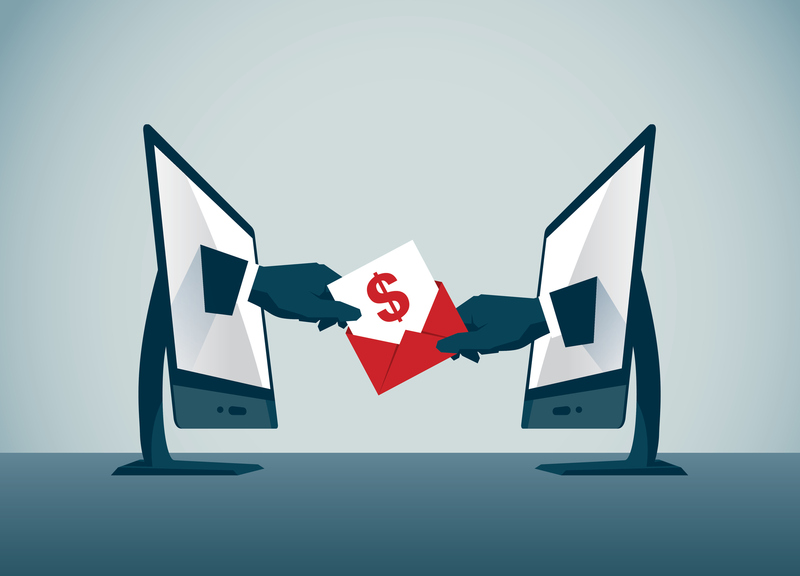 Not every scam artist disappeared after the 1930s, and some of the greatest scams of all time have happened in the online sphere, including the now classic Nigerian prince scam. In case you’ve never heard of it, it consists of opening your inbox to find that you’ve been offered a share of an African dynasty’s fortune— in exchange for your bank account information. Here’s a good rule of thumb: most African princes probably don’t know who you are and aren’t in any rush to give you their money, so if you get an email from one you may want to ignore it. The Nigerian email scam might be original insofar as it takes place online, but it’s not original in terms of what it tries to do. 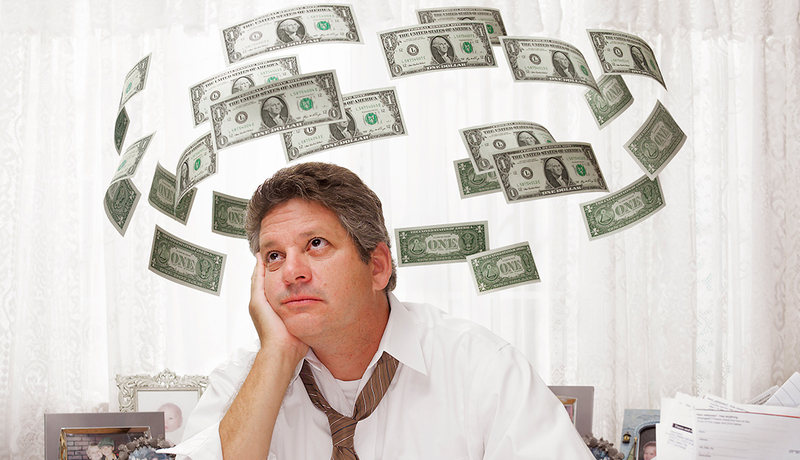 Scams offering strangers big rewards for help in the form of up-front cash have been around for hundreds of years. The classic ‘Spanish Prisoner’ is one such example. 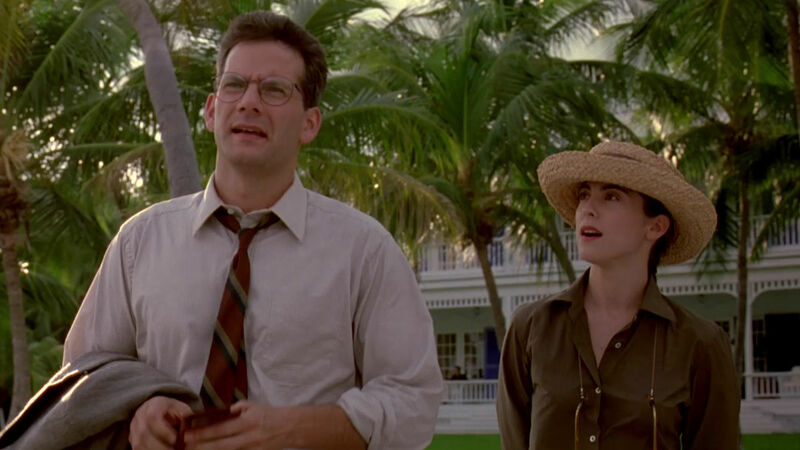 There are few groups of people con artists love as much as tourists. They simply can’t resist taking advantage of people overwhelmed with their own sense of adventure and the unfamiliarity that comes with being in a new place. 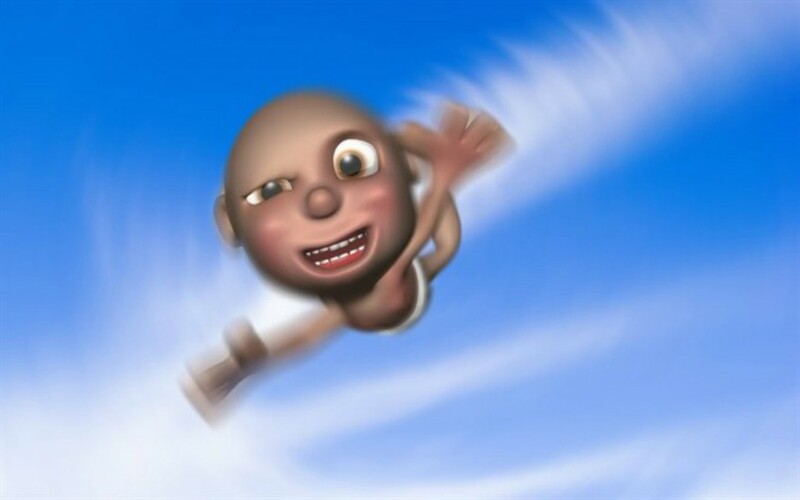 One trick that preys on such people is screaming ‘catch my baby’ out of the blue and throwing something at an unsuspecting tourist, whose pockets are picked as he raises his hands to catch what is assumed to be a baby in danger without even a chance to think. Pretty low if you ask me! 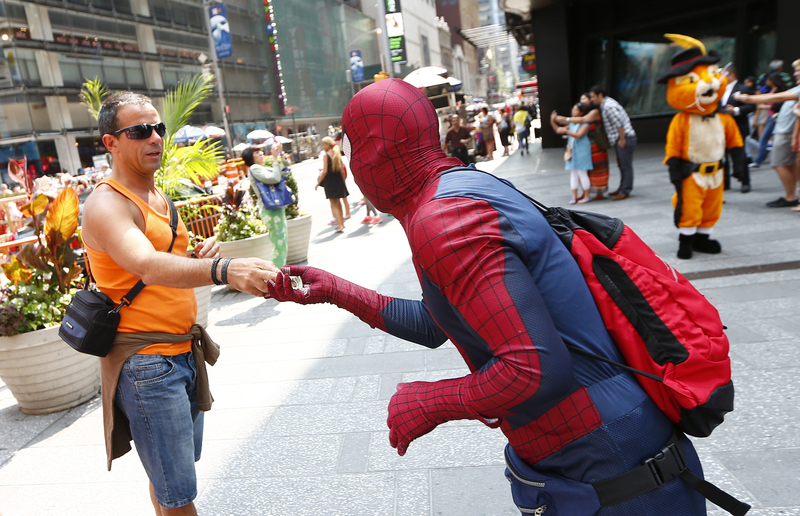 Anyone who’s visited New York has been to Times Square and seen the proliferation of people in superhero costumes (not to mention other popular characters) approaching people for photographs. People in superhero costumes may seem as harmless and trustworthy as it can get, but that doesn’t always turn out to be the case. 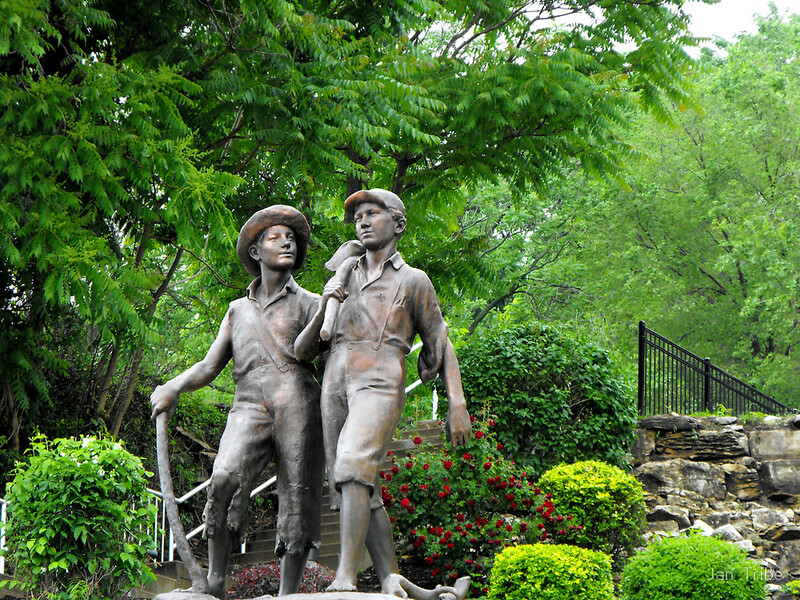 In addition to frequent reports of aggressively pressuring passersby for photos only to then demand a hefty tip, many of these characters have gotten in trouble for violently assaulting or sexually harassing people, using the familiarity of the characters to avoid public suspicion or personal identification. This saga has caused an ongoing debate in city politics, and the controversy continues. 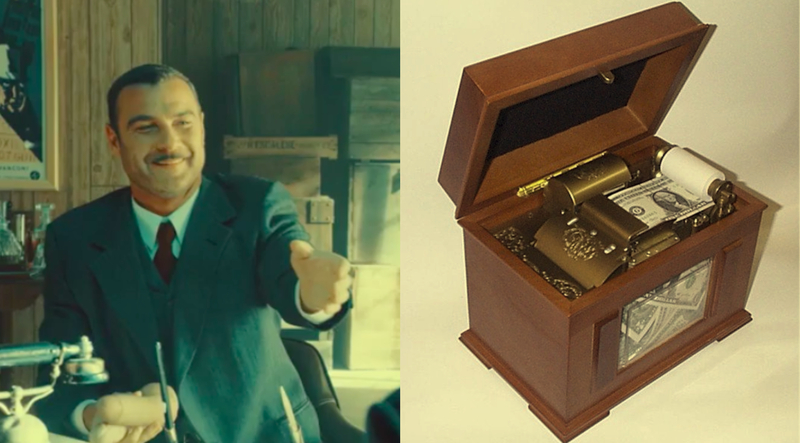 The famous song by this title refers to a real-life con-artist by the name of Charles Wells, who did, in fact, break the famous bank on several occasions. Wells became a well-known fraudster who pulled off a Ponzi scheme a decade before Ponzi himself did it, and has remained a part of the public memory ever since. 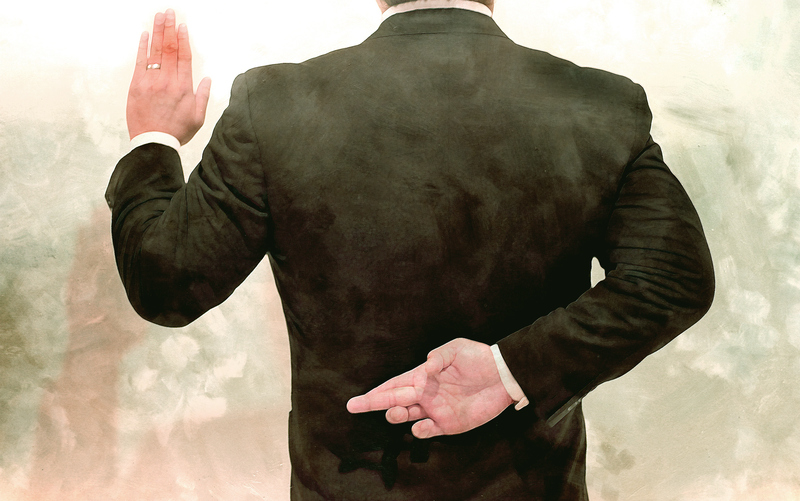 There is hardly a more insidious type of trust to betray for the sake of a con than one’s religious devotion, but even that line has been crossed at times by con artists. 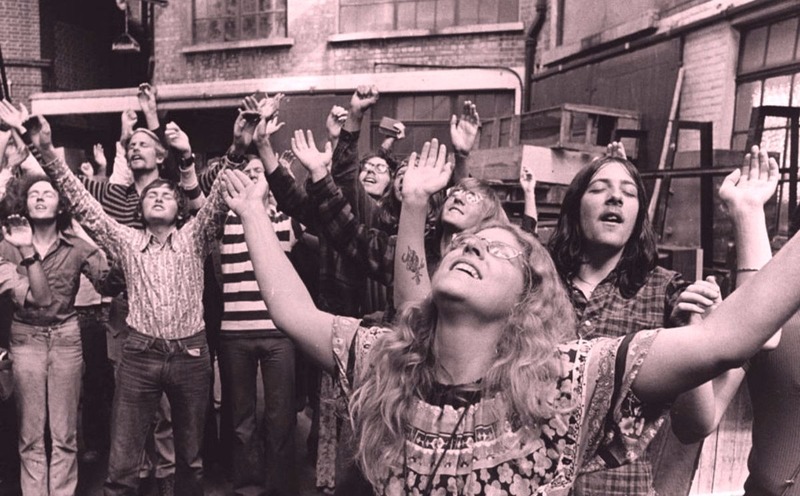 David Berg, leader of the notorious Children of God cult in the 1970s, combined the manipulation of people’s sincere Christian convictions with a now infamous tactic called ‘flirty fishing’ in order to lure victims into his complex where they would be coerced into staying indefinitely, turning over their money and belongings to the leader, and in many cases sexually abused. Berg had to flee the country to Portugal upon being investigated by the FBI and the group remained active for many years under different names. When all was said and done, Bernie Madoff was America’s most impactful con artist of all time, with the proceeds of his schemes totalling over 64 billion dollars and, most importantly, damaging the lives of close to 5,000 clients, some of whom lost their entire life’s savings, and in some cases, even committed suicide. Let’s hope that by knowing how these tricks work and what kind of damage they can cause, that we can do our best to avoid ever falling for them in the future! Back in the Wild West, a group called Soapy Smith & the Soap Gang would put on a very public scam of selling or auctioning off ordinary bars of soap under the false guise that some of the bars had $100 bills hidden inside of them. On the bright side, everyone who got scammed could go home to a nice bath or shower with their brand new soap! 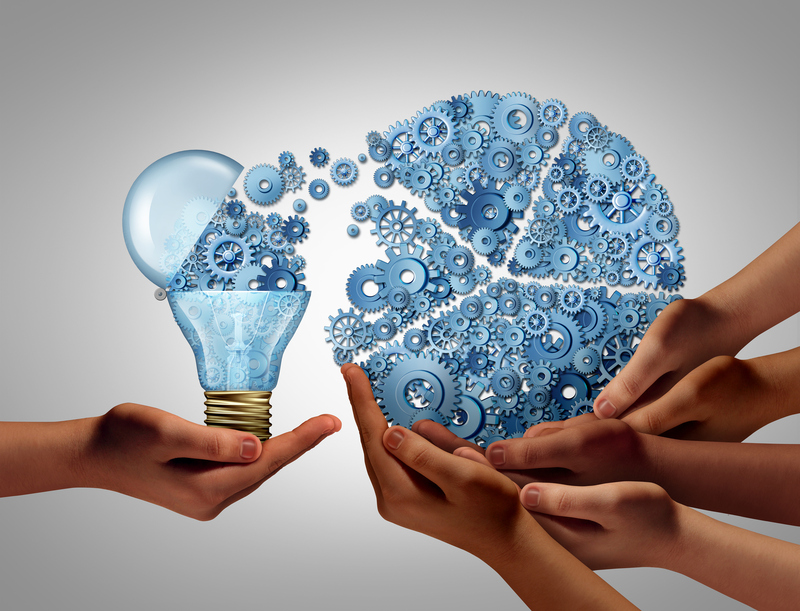 In the internet era, crowdfunding has been an incredible tool for businesses, charities, and all kinds of people to raise the money they need to pursue countless noble goals. Unfortunately, crowdfunding has also been used as a tool by some con-artists to steal money from trusting scrollers-by. Some of these people have reportedly stolen hundreds of thousands of dollars posing as a person or cause in need of financial help, so watch out next time you come across on of these claims online. 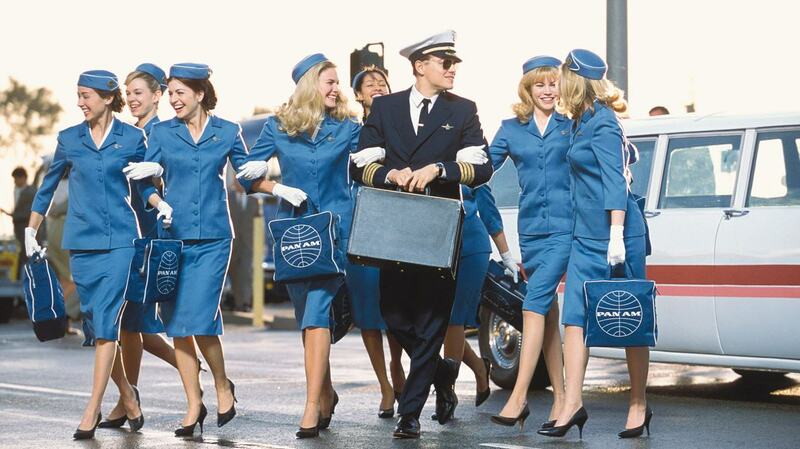 If you’ve seen the popular movie Catch Me If You Can, you might be interested to know that it was based on the story of real-life fraudster named, of course, Frank Abagnale. He committed his crimes exclusively as a young man, and had been captured and was serving hard time by the time he was 21. He claims to have posed as at least 8 different people, including, like in the film, a pilot, a lawyer, a physician, and a prison guard. He served five years before he began working with the federal government to help them uncover fraudsters like himself. 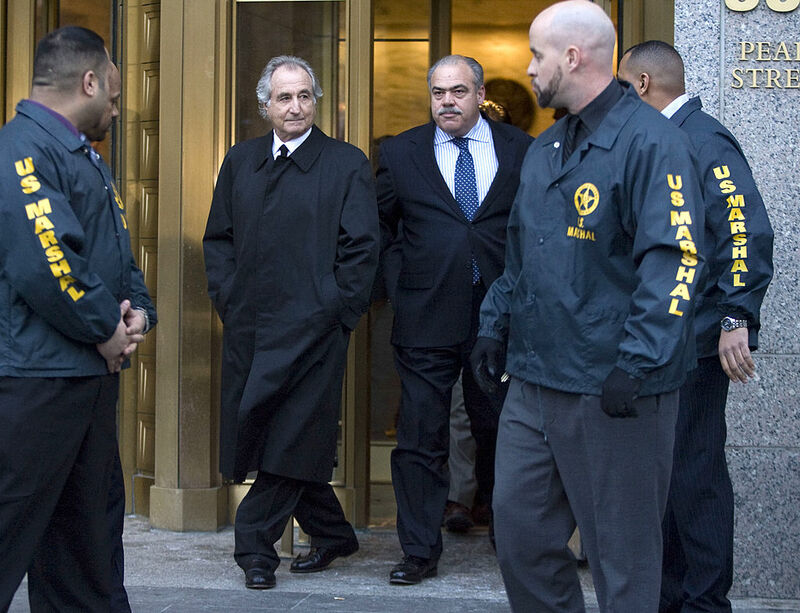 One of the biggest questions surrounding the Bernie Madoff case is how no one realized what was going on if he was such a high-profile guy and if he kept the scheme going for such a long period of time. It turns out that at least one person did realize what was going on and tried to blow the whistle on Madoff multiple times, but couldn’t find anyone who would take his accusations seriously. This man was Harry Markopolos, and his efforts to expose Madoff began almost a decade before the scandal broke to the public. 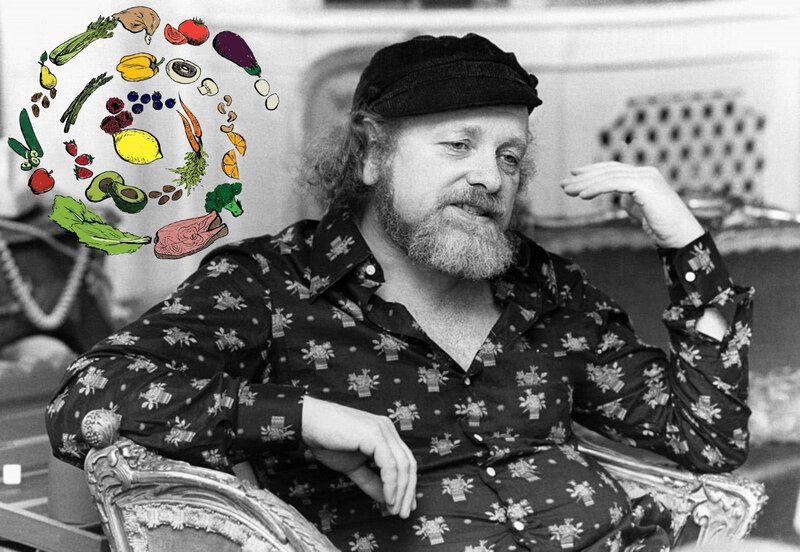 One of the most eccentric con-artists of all time would have to be the Turkish-born Bernard Cornfeld. In addition to laundering himself a fortune of over $100 million by sneaking money across international borders, he also had an obsession with vegetarianism and health food. Just because you’re a thief doesn’t mean you shouldn’t take good care of your health! Joseph Weil, known as ‘Yellow Kid,’ was a professional collector who essentially blackmailed his colleagues by promising not to report their theft if they let him in on a portion of it. From here, he went on to use all kinds of scams to swindle money from the public for years. 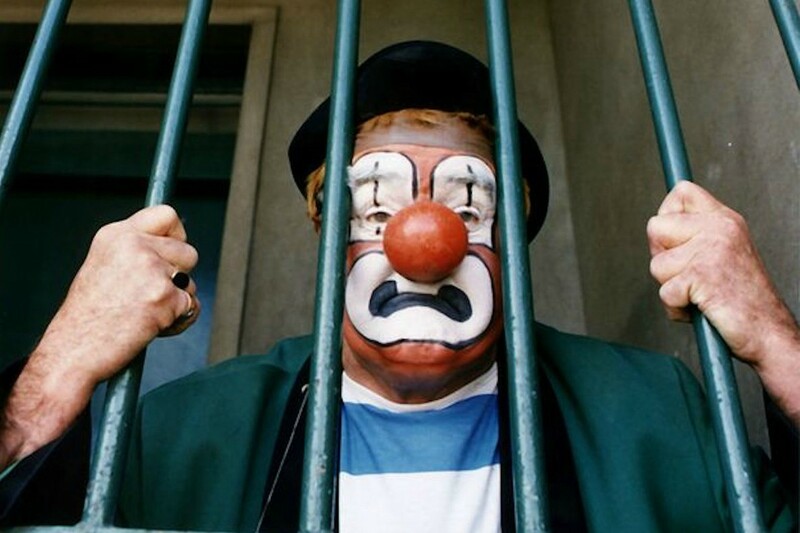 Robert Hendy-Freegard was a British trickster who posed as an undercover government agent seeking to thwart plots by the Irish Republican Army. Upon convincing his victims that this was indeed the case, he would not only ask them for money but even demand that they go to great lengths to help him achieve his goals—in some ways approaching cult-like levels of expectations from his followers. 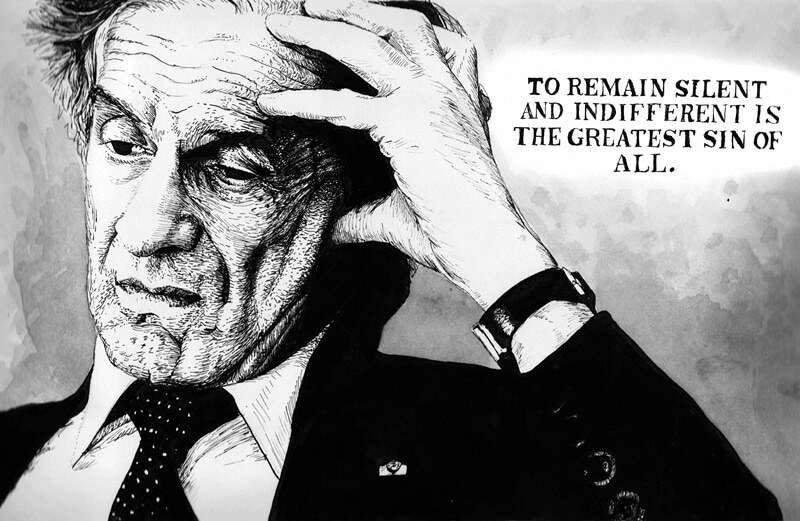 One of Bernie Madoff’s victims was world-famous Holocaust survivor and anti-hatred speaker, writer, and activist Elie Wiesel. Yes, you read that right, Madoff ripped off the life savings of an elderly man who had been through the worst horrors of human history and dedicated the rest of his life to trying to prevent such tragedies from happening to others. In addition to Wiesel’s own money, over 15 million dollars was stolen directly from Wiesel’s Foundation for Humanity charity fund. How low can you get?? 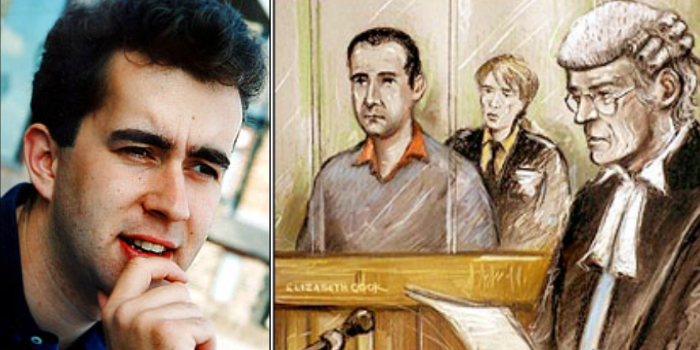 Few cases of fraud are as interesting as the case of James Hogue, who posed as a self-educated orphan and was convincing enough to get himself into Princeton University under the fake name of Alexi Indris Santana. They even gave him financial aid! This wasn’t the first time that he had pulled something like this. He had also entered Palo Alto High School in California by posing as a 16-year-old when he was actually 25. 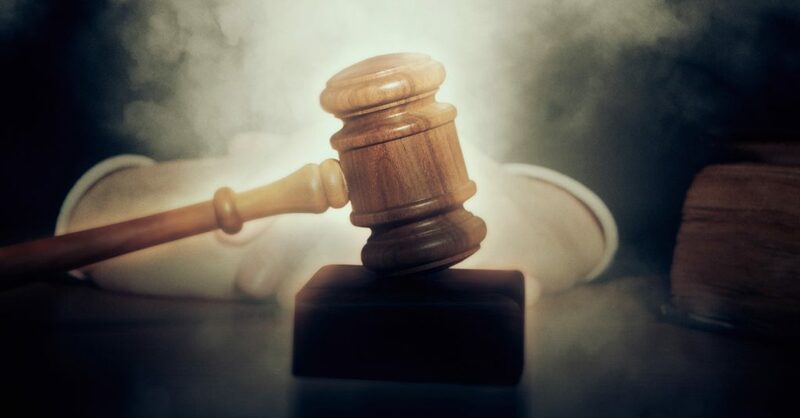 Later, he went on to become a prolific thief, and in 2005, police searched Hogue’s home only to find over 7,000 stolen items worth $100,000, pilfered from people’s home during his time working as a contractor. 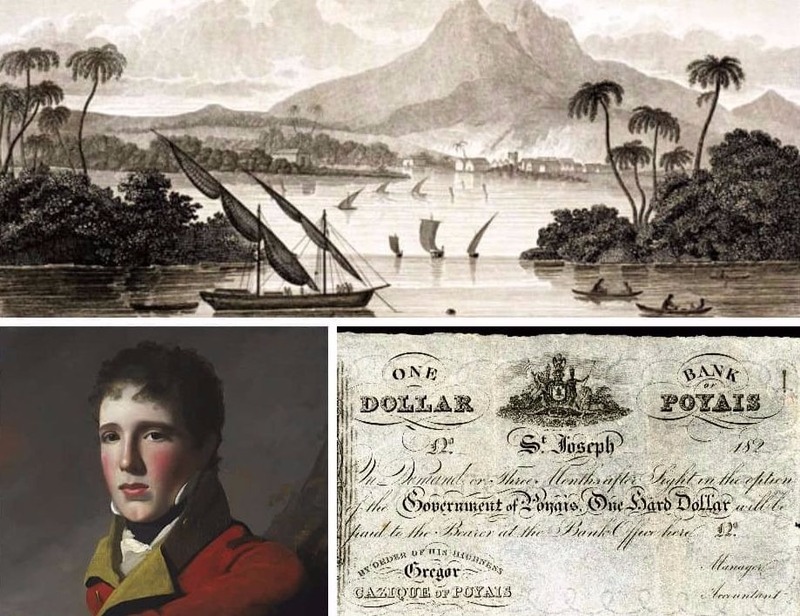 1820s Scottish conman Gregor MacGregor—only a true Scotsman would have a name like that—went around telling people that he was the ‘Cazique’ of a made-up South American country called Poyais, and used this story to convince people to invest in the infrastructure of his young, non-existent country and even to emigrate there in some cases. 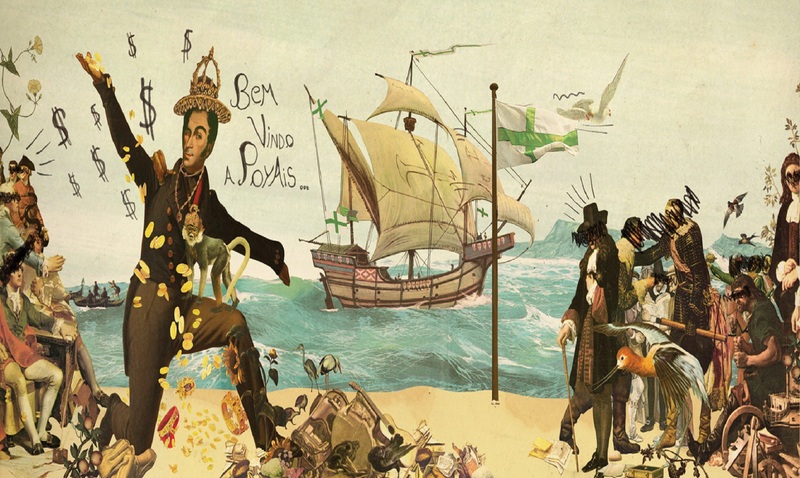 He ended up actually sending about 250 people on two ships to South America believing that they were arriving to their new life in the country their money had helped to build up. Needless to say, things did not go well for this group when they arrived on the other side of the world to discover that they had been conned out of their life savings and homes. Prior to Bernie Madoff, there is a strong case to be made that MacGregor was the con artist who caused the most damage in history. When factoring in the fact that people gave up their entire lives to move to his fictional country, that many of them ended up dying in South America due to how dire the situation they landed in was, and that the total amount of money swindled would equal over three and a half billion pounds when adjusted to today’s amounts, it is staggering to think just how prolific this one little-known man may have been in the history of con artists and fraudulent schemes. 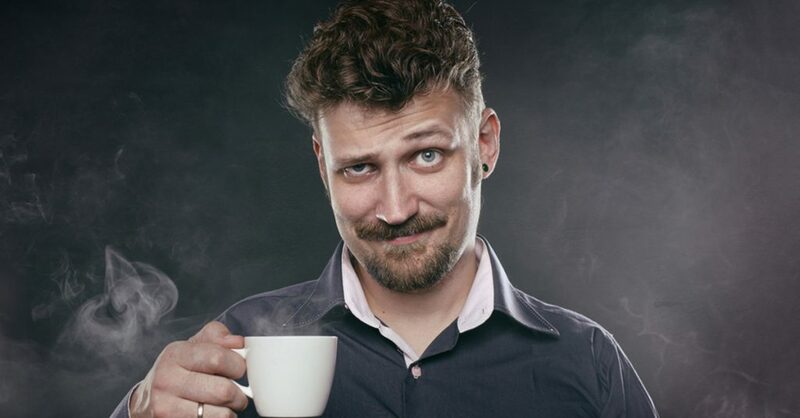 Ever follow someone on Instagram whose luxurious lifestyle makes you wonder “How do they afford to live like this?” Well, before you befriend them and get swept up in their extravagant way of life, you should probably ask them honestly, lest they ever hit you up for money at an inopportune time. 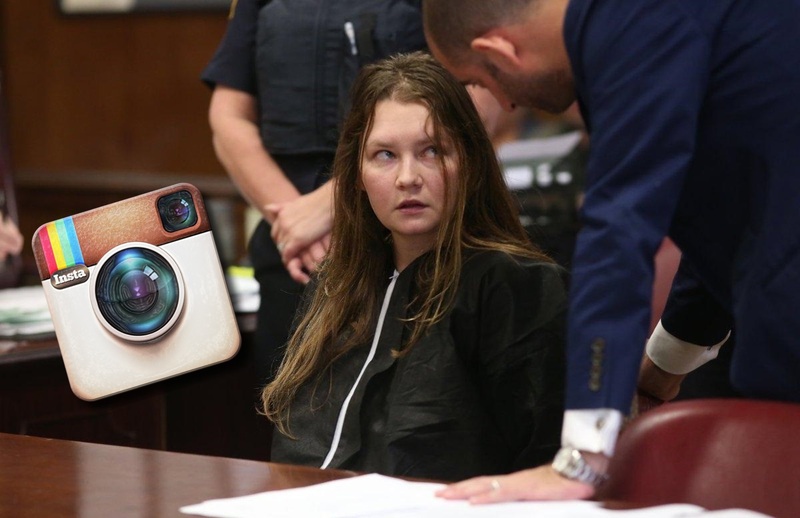 A woman who went by the name of “Anna Delvey” talked the talk and walked the walked among New York City’s elite, living in boutique hotels and eating out at the swankiest restaurants night after night, all the while sharing her escapades with her 40,000 Instagram followers—not to mention the society pages she was captured on. After almost getting kicked out of a luxury resort in Morocco and putting the $62,000 balance on a friend’s Amex, that friend went to the police, who shared that Delvey was actually being accused to defrauding several banks—and friends, applying for multiple loans, and depositing bad cheques. After years of showing off her wealth on Instagram, and using rich friends to support her lifestyle, the other shoe finally dropped. 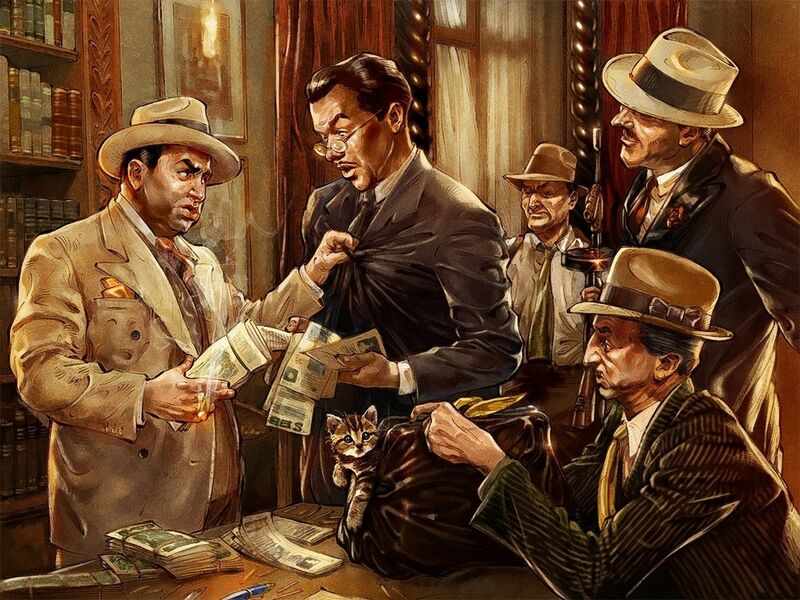 No less a legendary gangster than Al Capone himself actually once crossed paths with one of the most notorious con men out there. It seems that Victor Lustig, whom we mentioned earlier, once tried to trick Capone into making a $50,000 investment into one of his scams. The deal ended up falling through, but Capone was never even aware that it had been a trick and was reportedly impressed by Lustig’s honesty throughout the process, giving him $5,000 to help tide him over until Lustig got back on his feet. Heart-warming, right? Well, getting that $5,000 was actually Lustig’s plan all along.